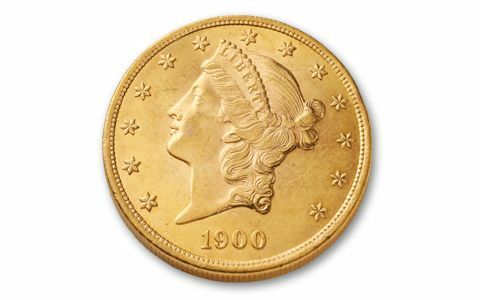 The $20 Gold Liberty was the country's largest gold coin for nearly 60 years. 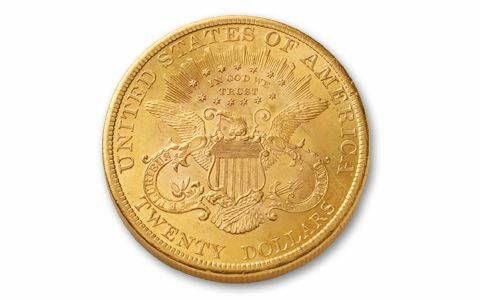 For the average person living in America during the latter half of the 19th century, the chances of seeing one of these magnificent coins were slim. But, thanks to our connections in the industry, you can own one of these fantastic coins that was saved from the government's melting pots. 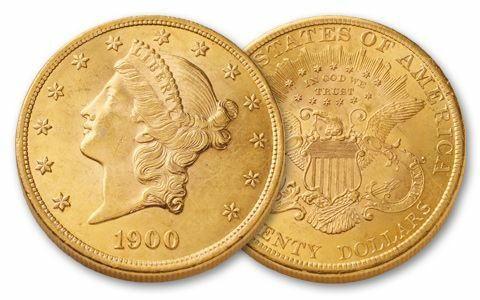 Highly coveted by collectors, these historic $20 Gold Liberty coins will be scooped up quickly. Get your gold today! Dates vary.